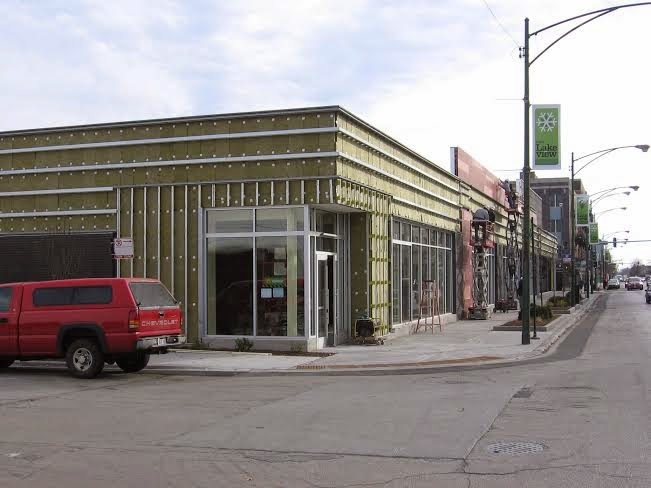 We viewed mixed use buildings along Western Avenue in North Center on Thursday. Our client wants to purchase a building up to one $1 million for her business. 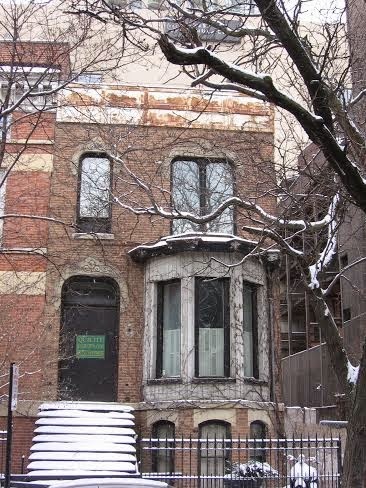 There are a couple of single lot buildings priced from around $400,000 to the $600,000s that will need major renovation. 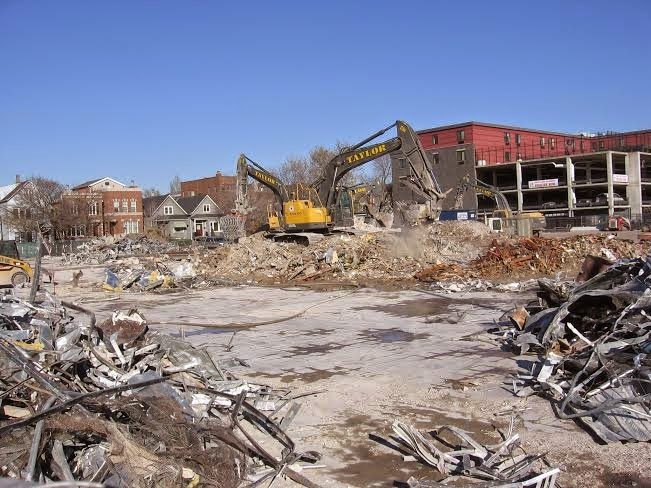 However, only a handful of mixed use and commercial buildings come up for purchase in prime areas. This strip of 4300 N Western doesn't look like much but several buildings have been purchased for development. 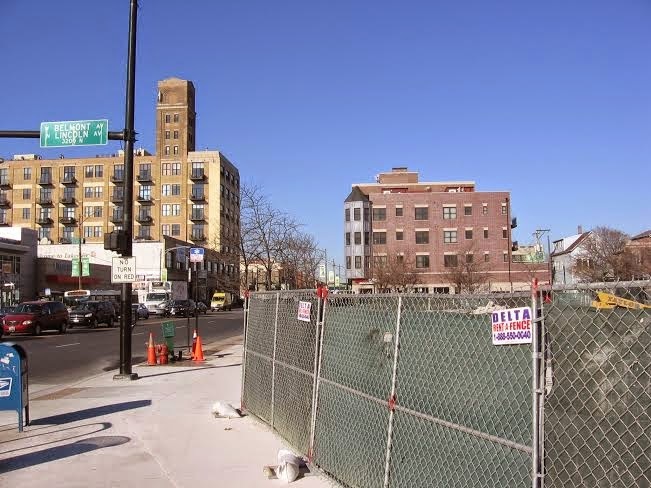 The new buildings will join a handful of newer residential condo buildings that sit among mixed-use and commercial buildings along Western Avenue. 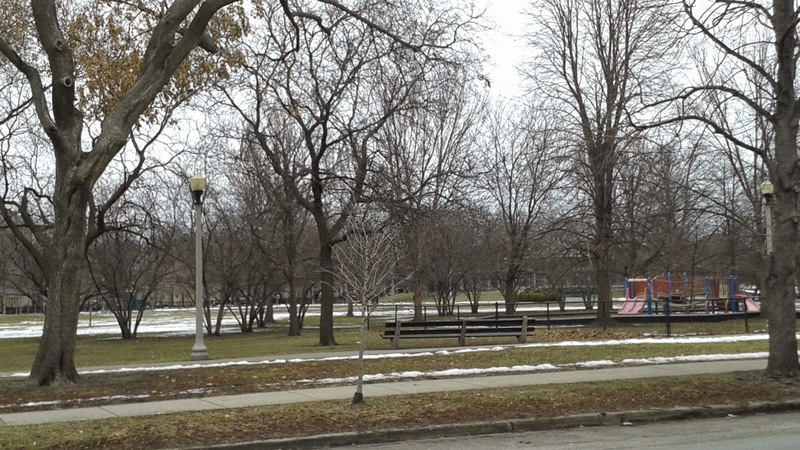 The insanely popular and active Welles Park (with all those people) is steps away (photo Eric Rojas, Broker, Kale Realty). The vastly improved condo and red hot single family home market over the last two years has been no less then head spinning. 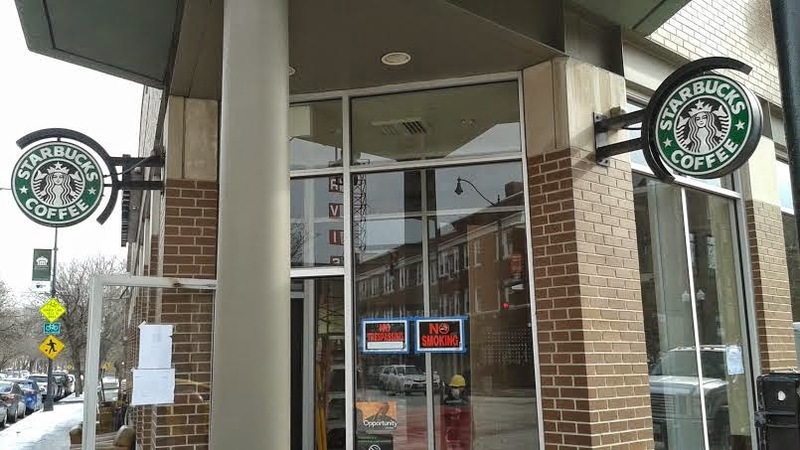 We've also mentioned the increased major commercial development we've seen in the neighborhoods on streets like North Lincoln Avenue and North Western Avenue. 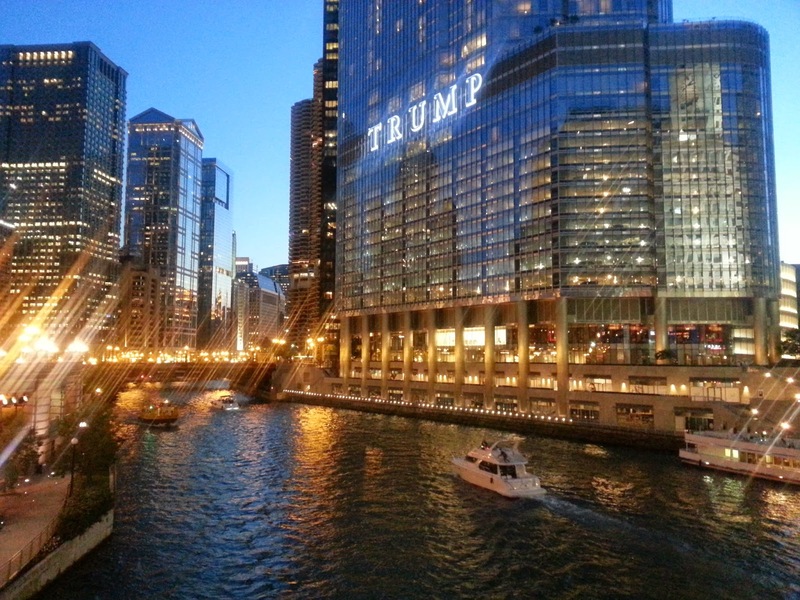 The 47th Ward has been a boon to smart business and residential development. 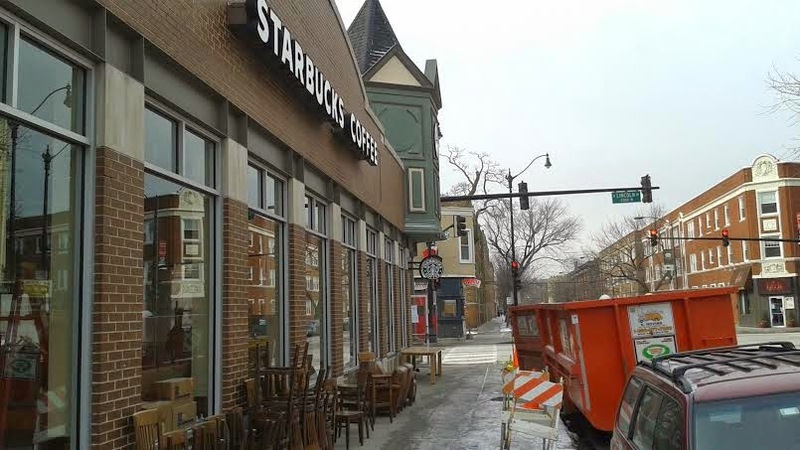 Infrastructure and street-scape improvements are now the norm and help entice property and business investment. 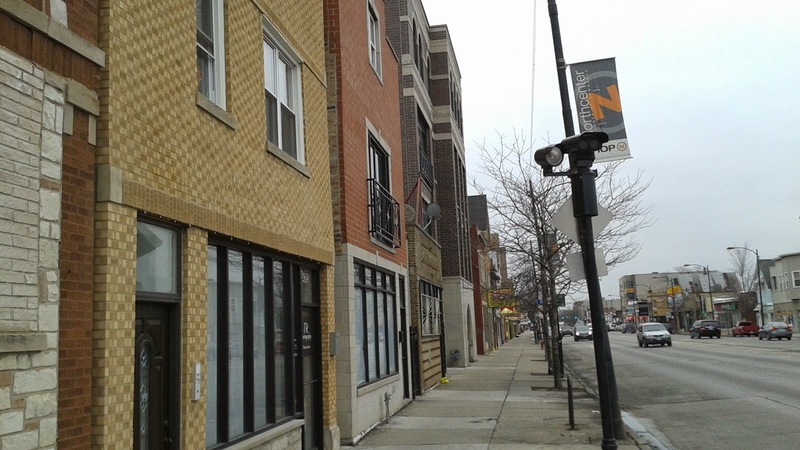 One recent example is the new Starbucks/ Potbelly and retail space replacing a former car wash site at 3636 N Western Avenue, Chicago IL 60618. 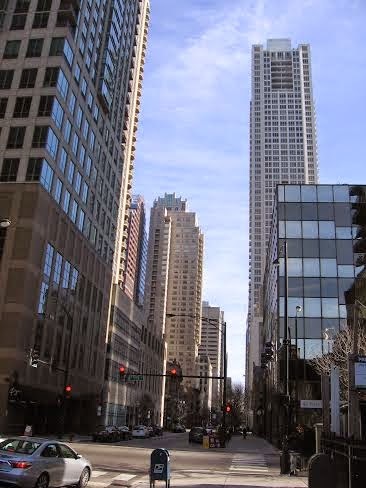 The condo market has seemed to take off like a rocket as of Monday January 11th this month. 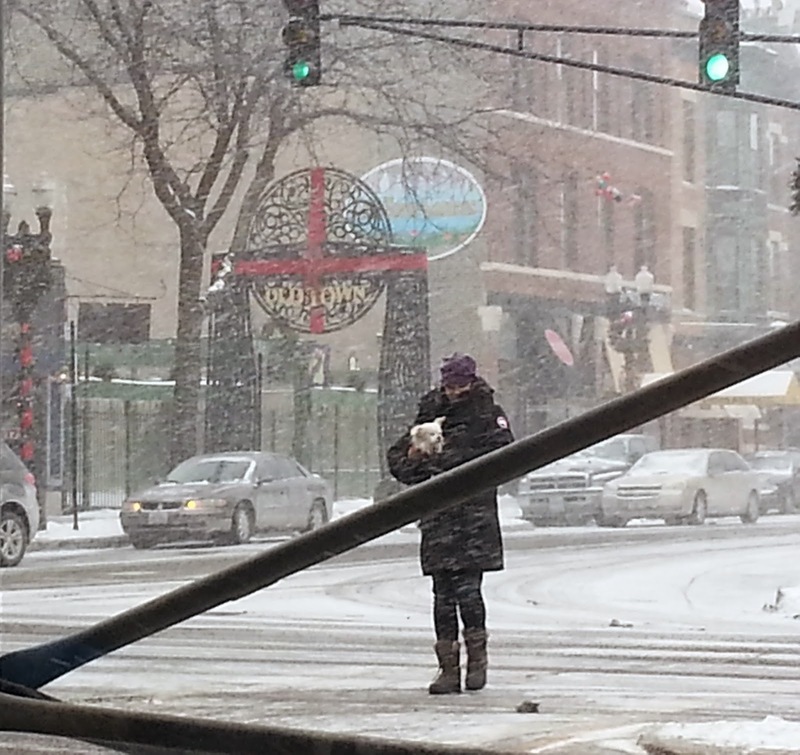 It did not take long to shake off the holiday season. 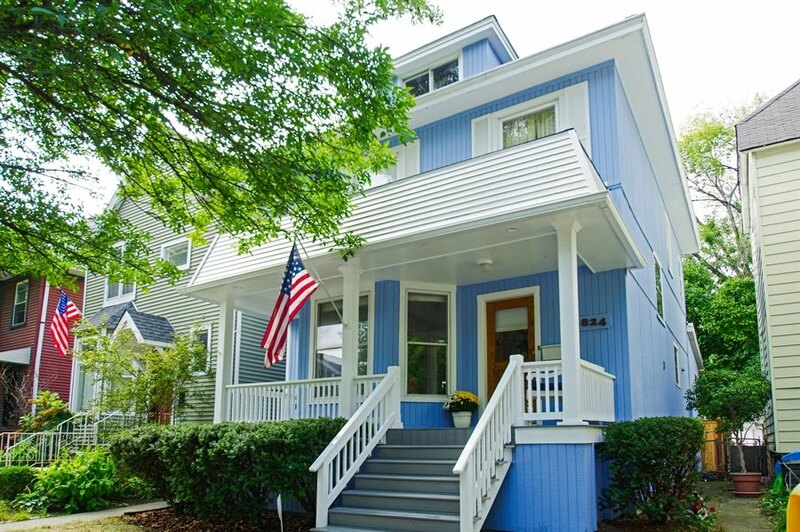 Any good looking new listing is getting showing action. 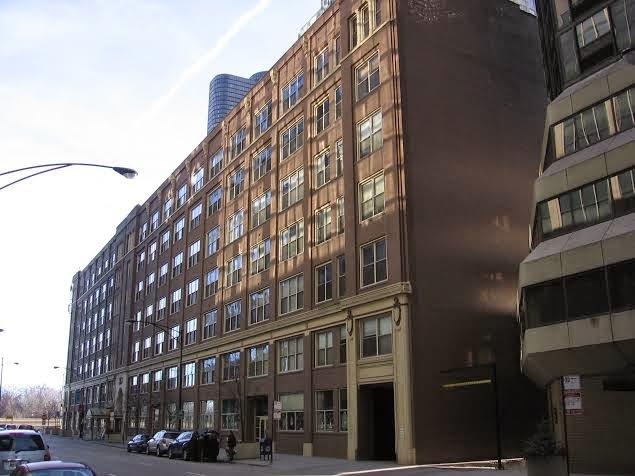 Last night (a Wednesday) we were showing new listings at 1035 W Madison, 728 W Jackson (Haberdasher Square Lofts) and 123 N Green Street (Emerald Condos) in West Loop. 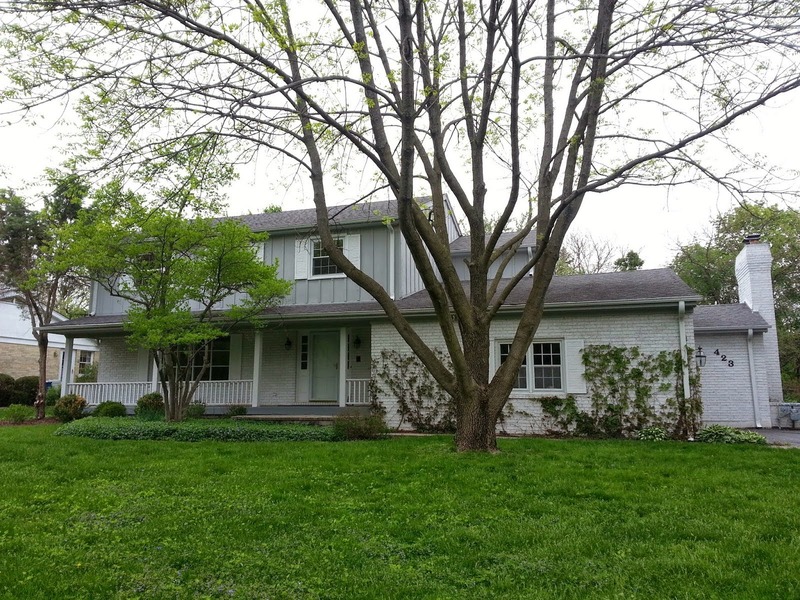 Each property was newly listed within a week. All three had a revolving door of showings during our time slots. It's not rare in this improved market to have a good listing (house or condo) get a lot of attention and showings right away. 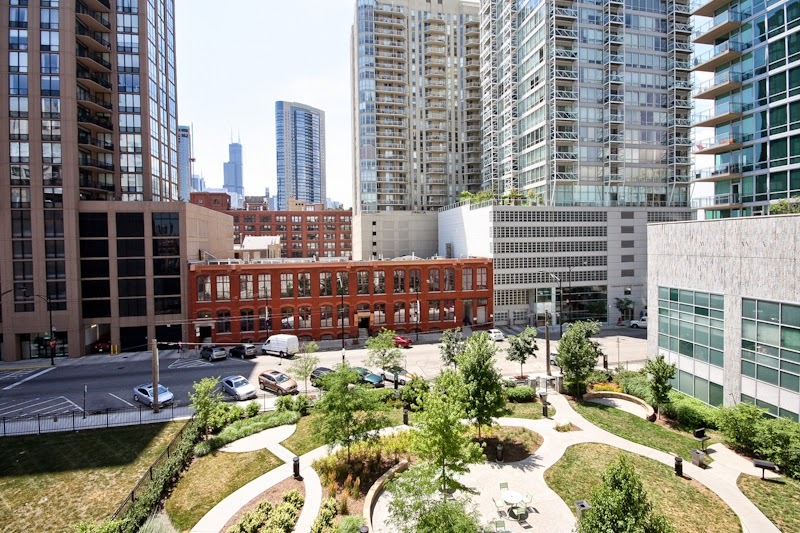 Demand is so strong right now in West Loop that all new reasonably listed condos seem to be attracting large amounts of showings at the first possible appointment time. 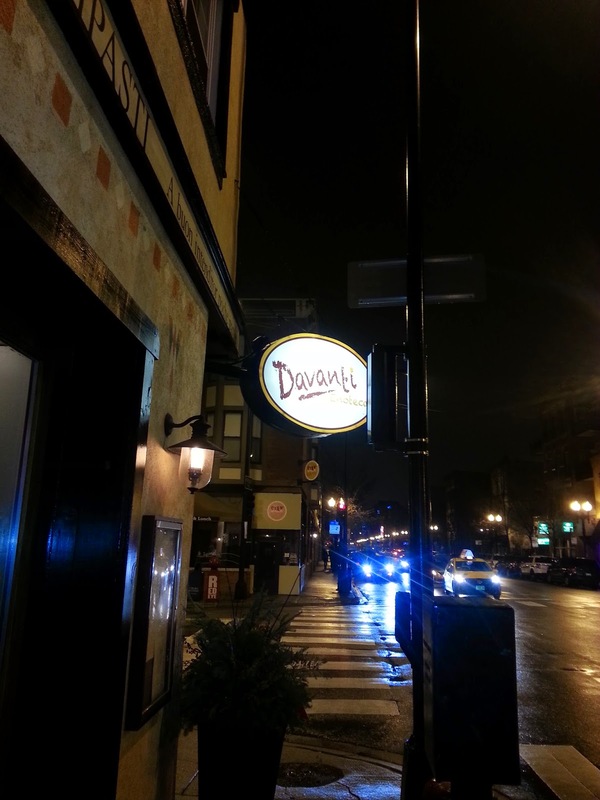 Everyone knows that Taylor Street has a ton of great restaurants. With all the great choices now in Chicago to eat and live we may forget about an original foodie destination... Little Italy. 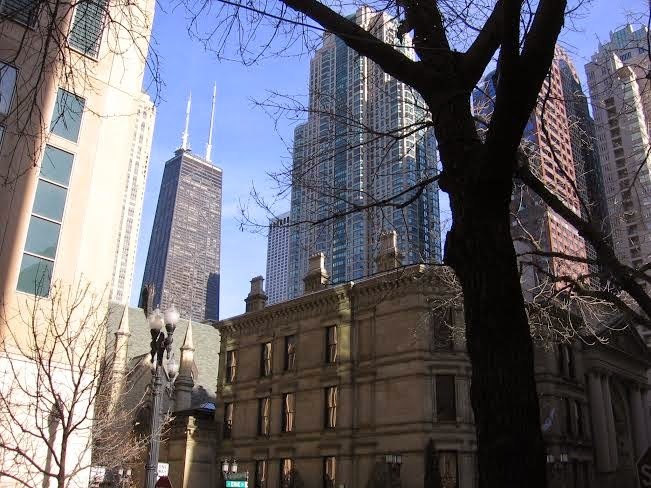 The area is also a robust residential area to live serving many close by Chicago institutions, universities, transportation, highways and the Loop. 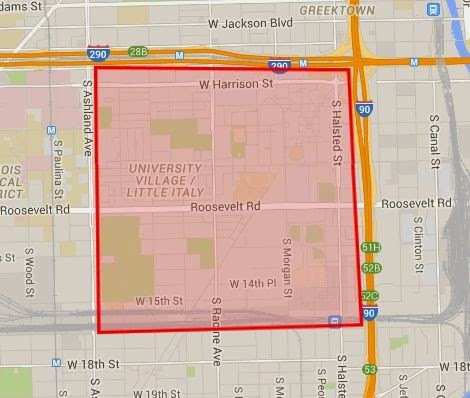 What's it cost to live in a condo in Little Italy/ University Village neighborhood? How are sales looking? Sales mimicked many of Chicago's desirable sub neighborhoods where we see actual units down a bit and median prices up a bit. 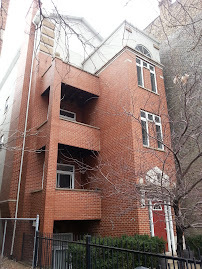 149 attached units (condo, town houses) sold in 2014. Many on streets with "Village" and College" in the name. 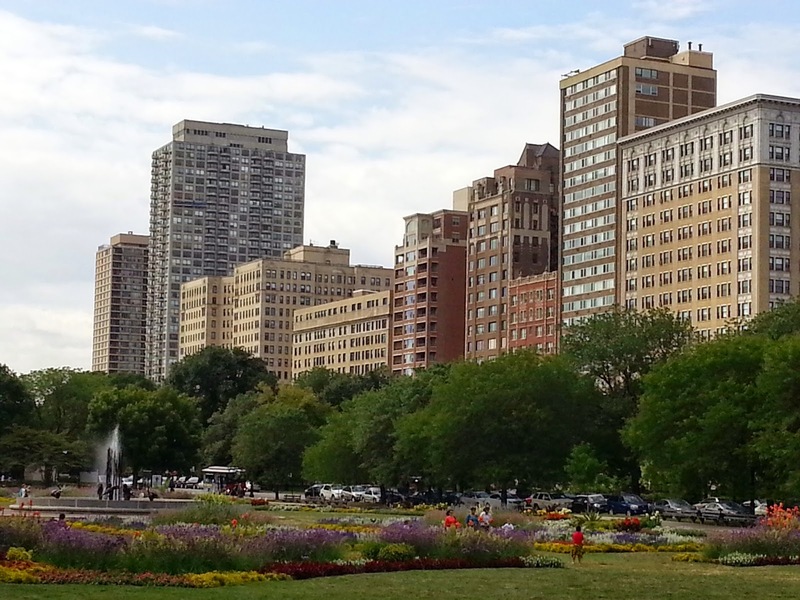 The median price for a condo in this near Loop location is about $275,000. 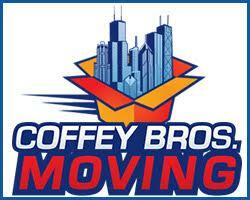 170 units sold in 2013 with a median price of $262,500. 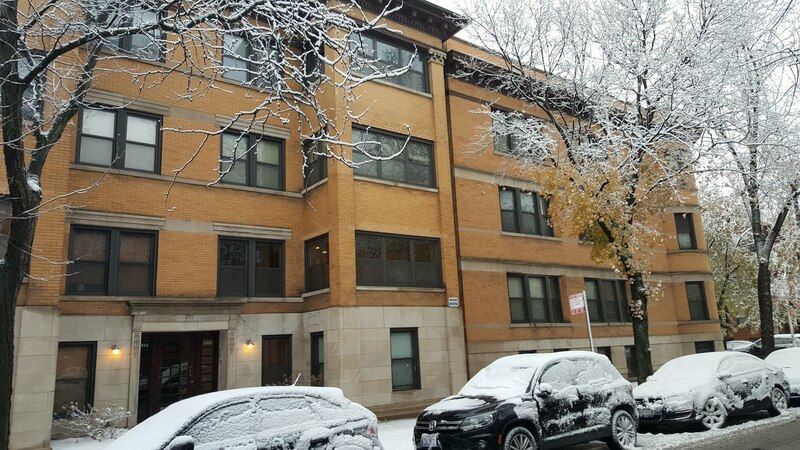 The highest priced attached home sale in University Village for 2014 is a town house style at 727 S Racine Unit A, Chicago IL 60608 for $640,000. 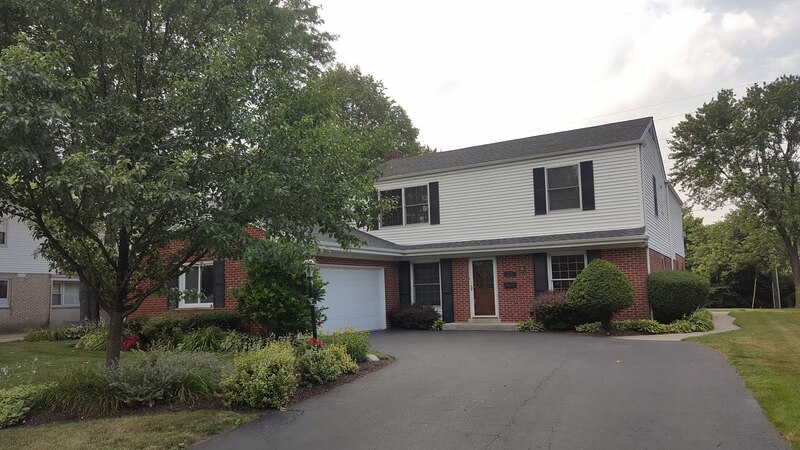 The large "Tuscany Club Villa" home was built in 1994, has three bedrooms, three and one-half baths, a finished lower level, two car garage (with additional two car parking pad) and is a few blocks from the heart of Little Italy dining. 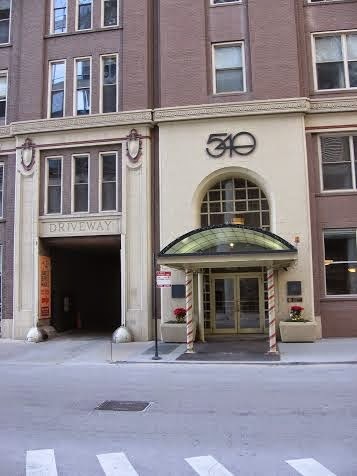 The lowest condo sale is 1550 S Blue Island Ave, Unit 1019, Chicago IL 60608 for $80,000. 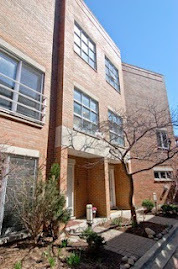 The two bed, one bath condo sold as a short sale with a conventional loan (not cash). 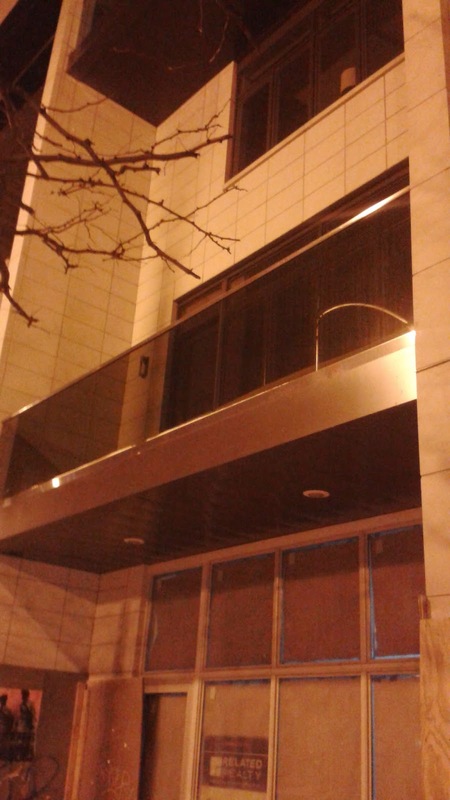 The condo has a modern concrete loft style and looked to be in great shape. 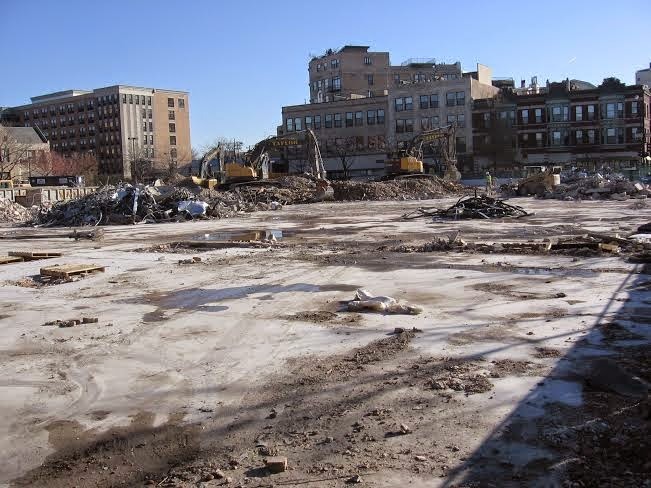 The 1550 S Blue Island condo building had the ten lowest sales out of the 149 unit sales. 9 of 10 of those units were listed as one bedroom units. The University Village neighborhood shares its name with a large residential and commercial development that began in the late 90s. 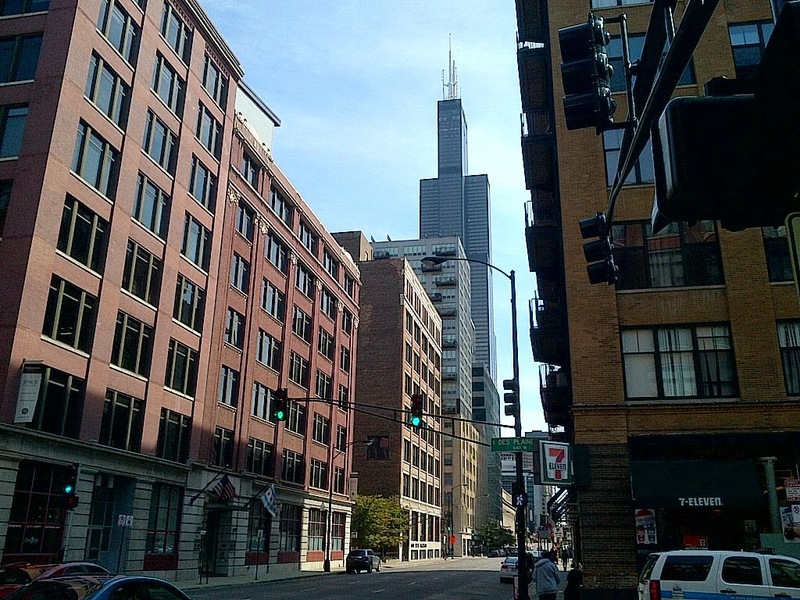 The neighborhood is part of Near West Side, one of the city's 77 official community areas. 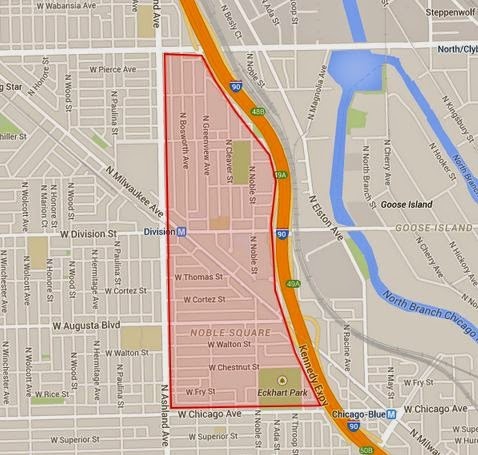 The neighborhood's boundaries are 16th St to the Eisenhower Expressway, the Dan Ryan Expressway to Ashland Ave (1600 W). Little Italy / Taylor Street is a part of University Village. 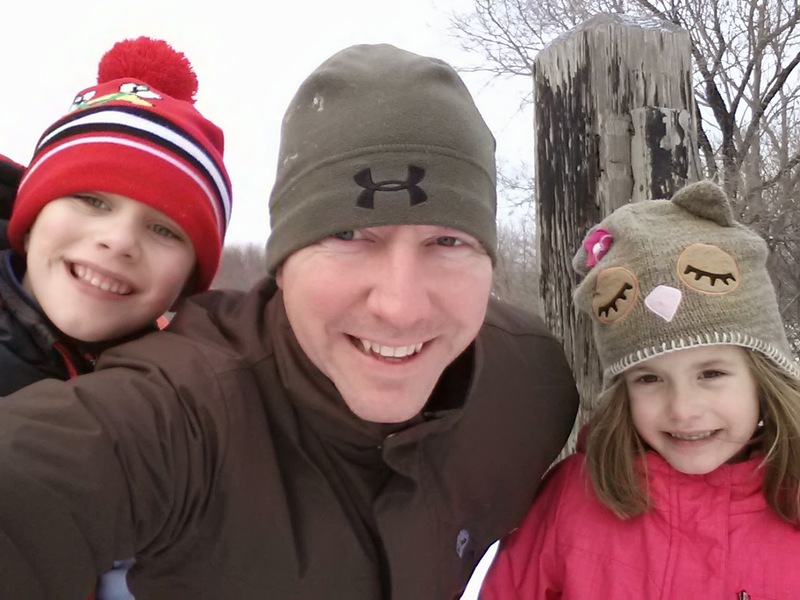 We had one shot last weekend at some winter fun before the deep freeze and we took it. 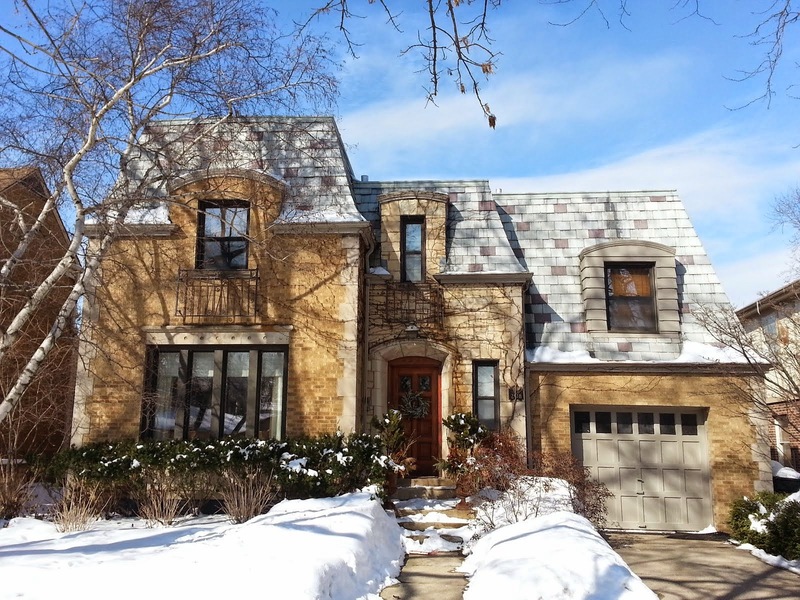 For "North Siders" Warren Park offers the closest option for ski resort life. 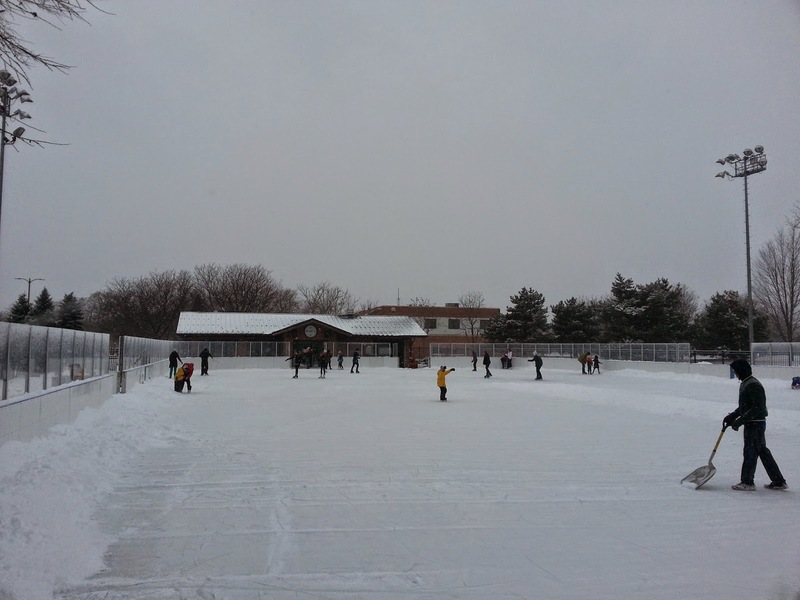 The easily accessible ice rink and sledding hill (there's a parking lot!!) 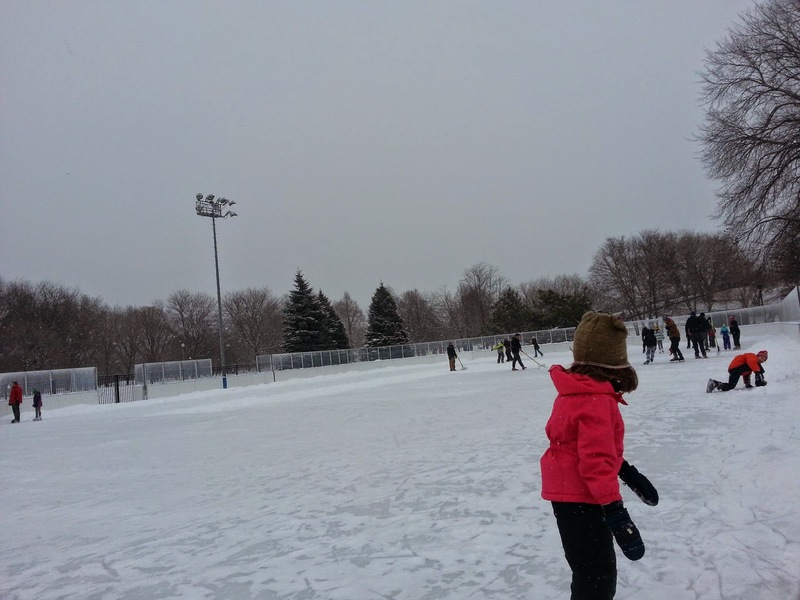 will make sure your city kids get outside for proper winter sports. A "warming house" with bathrooms and $6.00 skate rentals sits in the background. 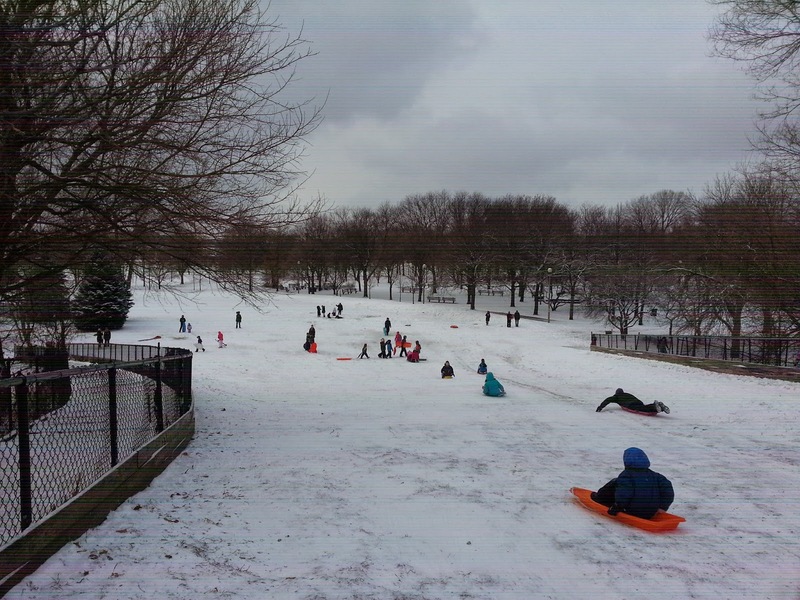 The sledding hill is more than adequate for elementary school and teens to get a thrill. Great for snowboard practice. The photo doesn't show it well but the incline is good and stairs make it easier to get up the hill. Last time outside for a week! 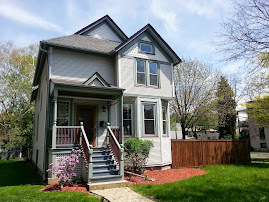 About 153 homes sold in West Ridge over the last three months with a median price of about $318,000. 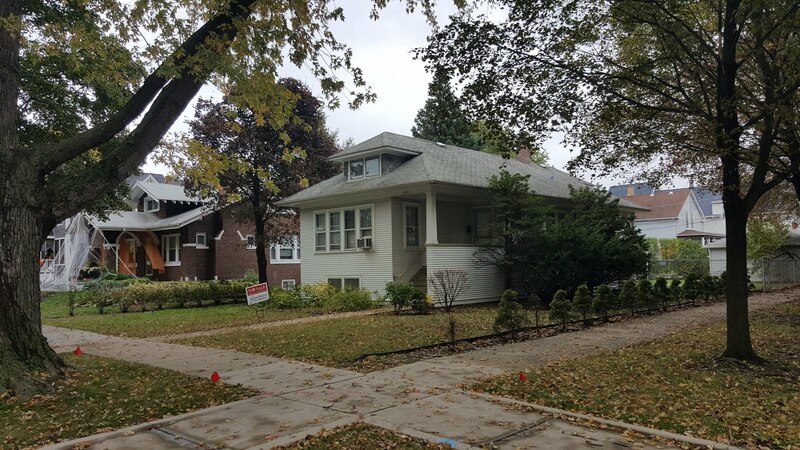 The median price can get you a totally rehabbed raised ranch three bedroom house near Warren Park, Indian Boundary Park AND Rogers School Park. Like parks? 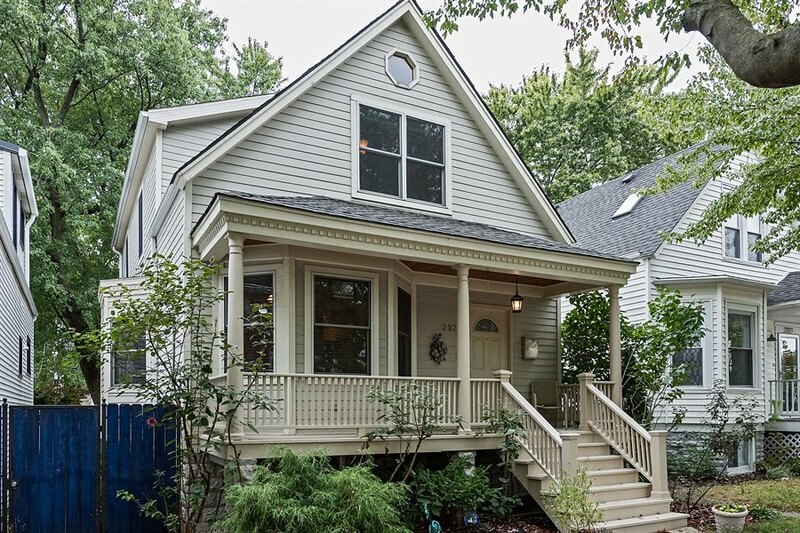 Get a move-in ready house well under $400,000 and enjoy the outdoors. We often view 2 East Erie, Chicago IL 60611 in River North. 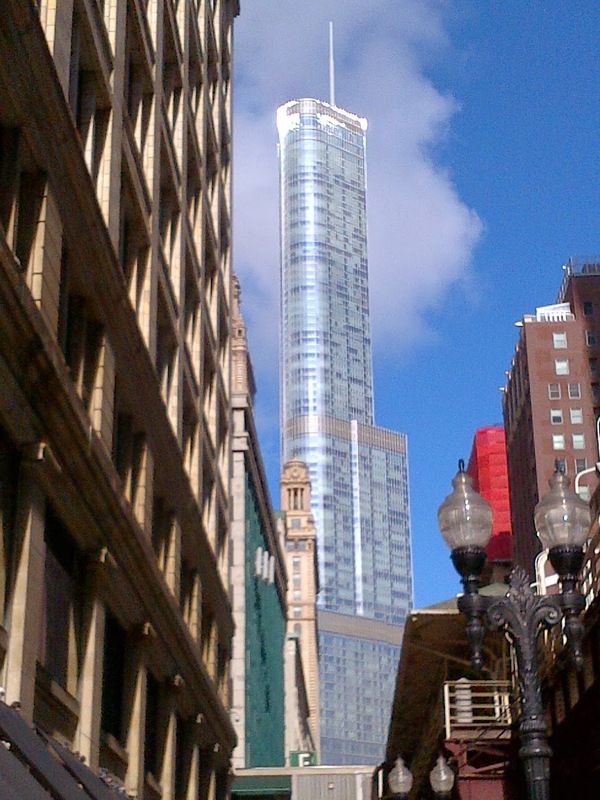 Client's like the fact it's a more recent 2002 construction high-rise in a very desirable "eastern" location of River North. Views, iconic buildings, hot new mega-spots like Eataly, old touristy classics like Shaw's Crab House and Howl at the Moon or shopping at Bloomies... you name it. 2 East Erie is in the middle of the action and close to CTA Red Line stations. Here's a snap shot 2013-2014 unit sales at 2 East Erie. 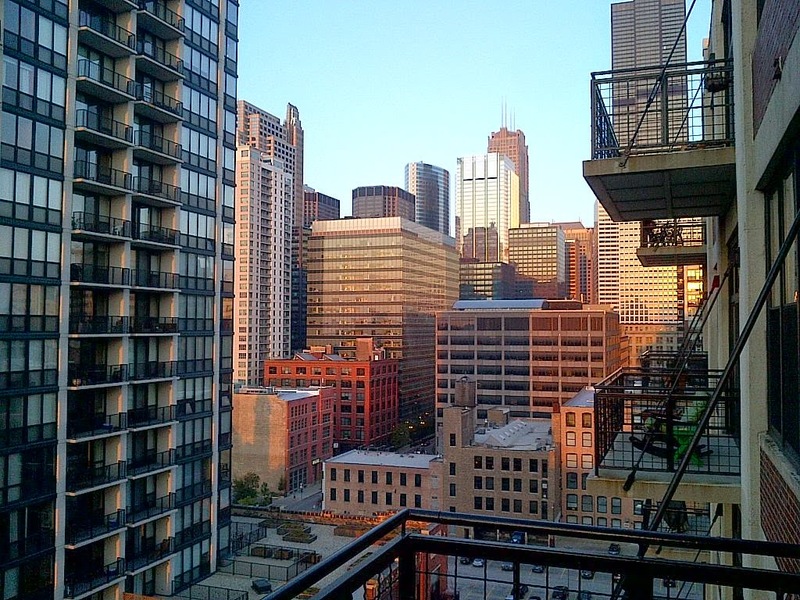 The largest price jump is average price of a one bed unit up 18%. All of that does depend on finish level, floor, parking spot, view etc. However, it appears buyers were paying more for a one bedroom units in 2014 than then they were in 2013. 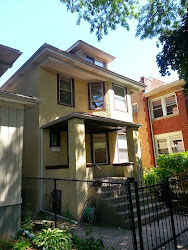 2 Beds/2Baths average price was up only 3% and the other style units dropped a little. 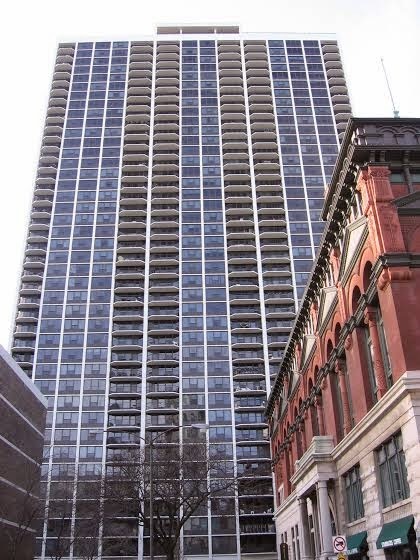 There are many high-rise buildings with one bedroom homes in River North. However, once you factor building amenities, age, location price and assessments it gets easier to narrow down the good choices in budget. 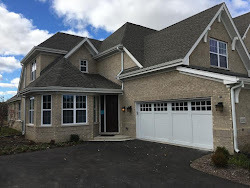 We've spent a lot of time viewing and researching one bedroom condos with our clients in the Sandburg Village development of Near North Community Area. The location is directly between Old Town nightlife and Gold Coast shopping. 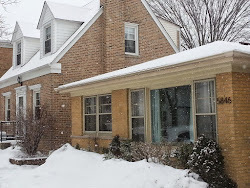 Owners and renters of the Sandburg Terrace buildings also have access to outdoor pools (about $140.00 for a season pass) and tennis courts in the warmer months. OK, let's take a look at 2014 sales. 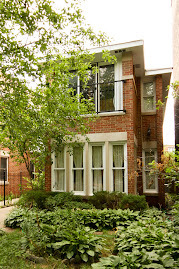 Around 60 one bedroom units sold across all the Sandburg Village buildings after you strip out all the junior one beds. 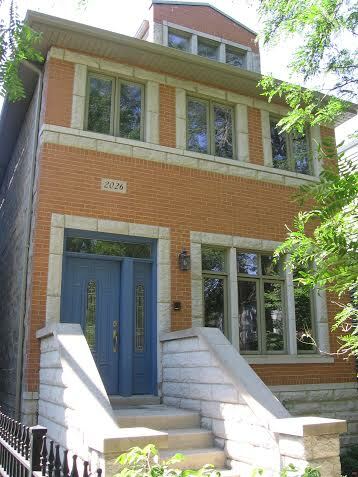 A closer look at a couple buildings we work in often reveals typical price ranges from $200,000 to $275,000. 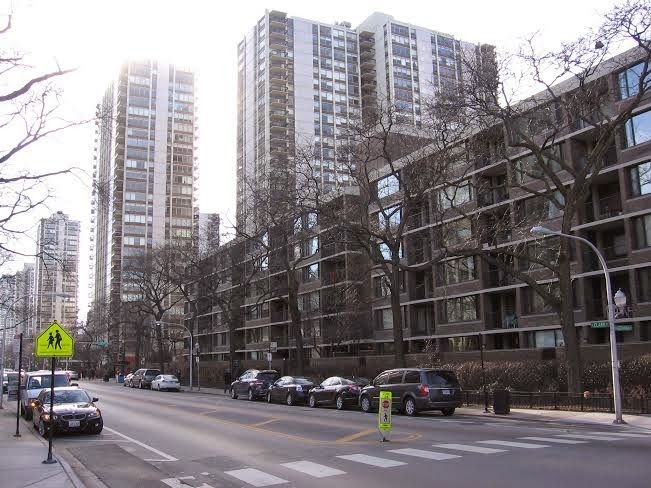 1560 N Sandburg Terrace, Chicago IL 60610 (James House) is the largest, newest and nicest (in our opinion) with 520 units. 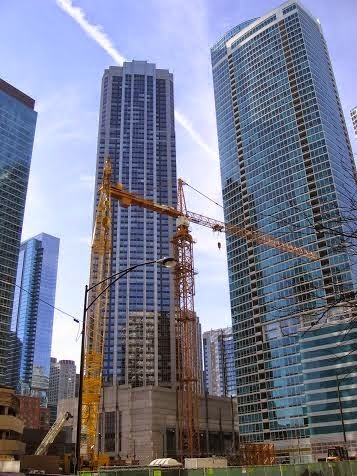 17 one bedroom units sold in 2014, ranging from $200K for a low floor, no view unit to $273,500K for a high floor east facing unit. 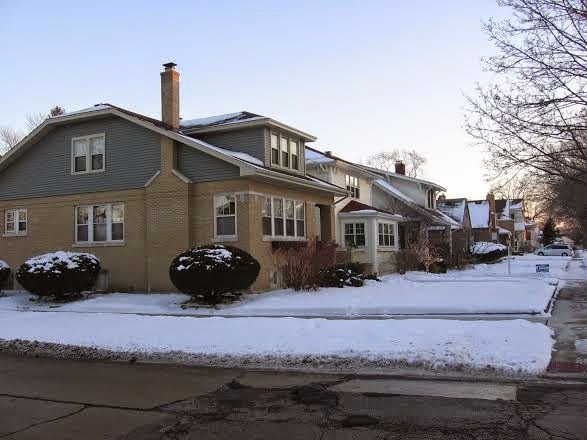 1355 N Sandburg Terrace, Chicago IL 60610 (Dickinson House) is more typical on the Sandburg campus with 243 units. 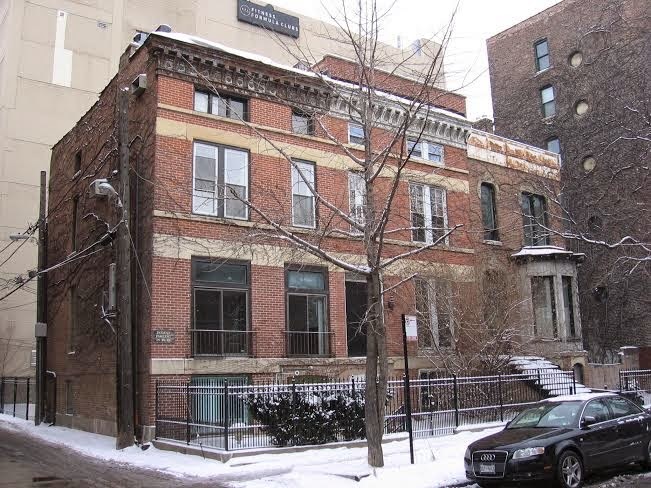 10 one bedroom units sold in 2014 from $189K to $247K. 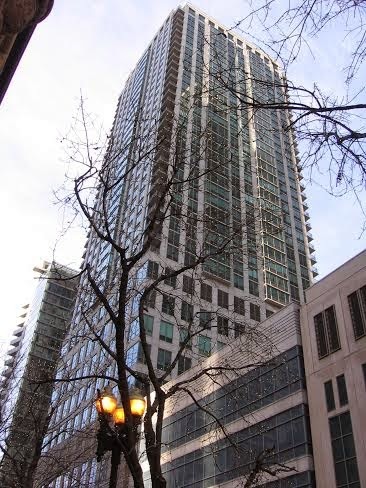 The leafy primo location offers a terrific Chicago high-rise lifestyle at a relatively affordable price. Amenities, views and quick access to several of the city's most venerable neighborhoods can be found in Sandburg Village units. 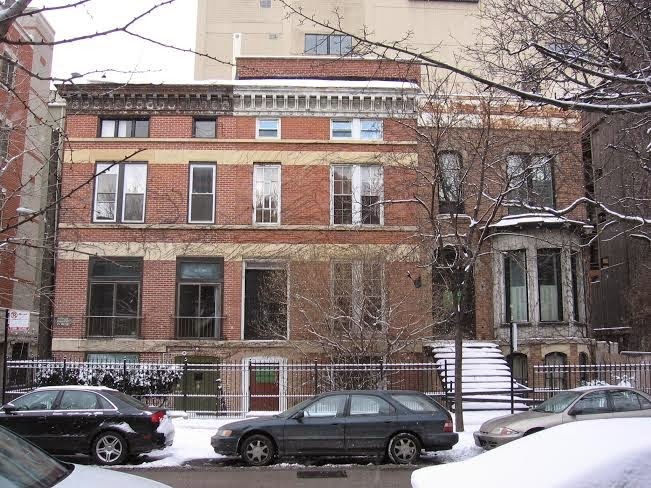 Someone new or old to Chicago can also find a common bound with neighbors in this "campus" environment.